John Piper: Original colour lithograph Invention in Colour. 24.8 x 18.2cms. As published in Signature July 1937. Levinson 10. An early abstract work by Piper. Small tear lower right. Category: Miscellaneous. 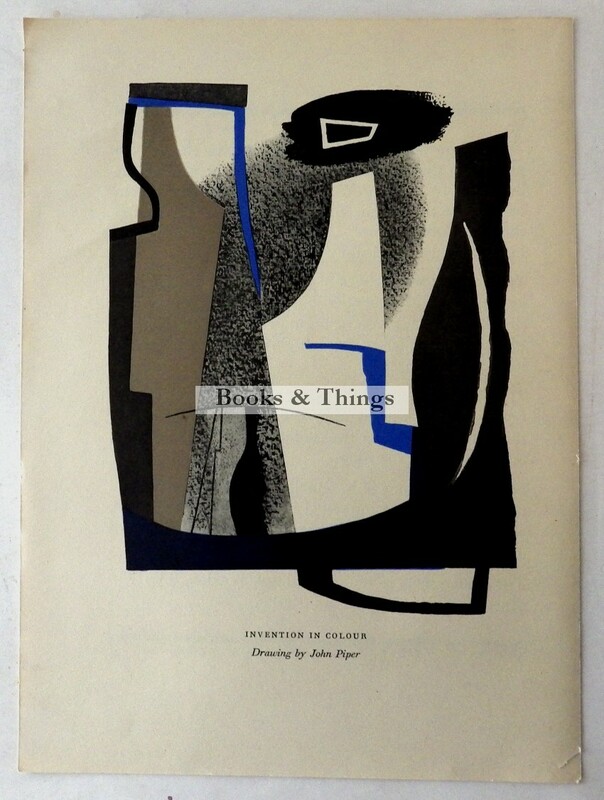 Tags: John Piper lithograph, John Piper lithograph Invention in Colour.